Rainer Seiler is partner of GENEVA Consulting & Management Group S.A., Geneva, a renowned international strategy consulting company based in Switzerland. He is responsible for Pharma-, Healthcare- and Life Sciences-Business with main focus on Strategy, Innovation & Business Development, Sales & Marketing, Direct to Patient and Market Access. With KNA® (intelligente Kundennutzenanalyse) and DecisionMaker® GENEVA has unique methods and tools for the measurement and optimization of customer and patient value. 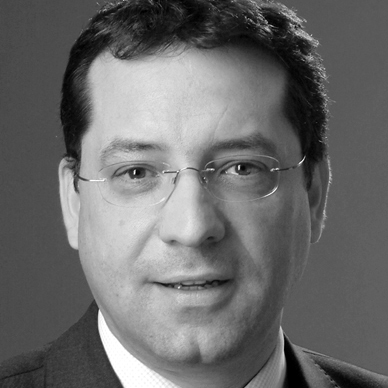 Furthermore Rainer is founder and Managing Director of solutions Beratung GmbH, Neu-Ulm, a consulting company with focus on solutions in corporate health. Rainer has many years of leadership experience as Managing Director, General Sales Manager and Director Key Account Manager within the pharmaceutical industry (Rx, OTC, Gx), as well as with wholesaler and mail-order-pharmacy companies. Furthermore he is author of various reference books for Pharma Key Account Management, Managed Care and Customer Centricity.